Offering an informal space where BAME filmmakers, activists, artists and creatives can introduce and discuss their work with fellow practitioners, these new sessions (held once a month over six months) will feature talent working with or inspired by the moving image. The fourth session features Laura Kirwan-Ashman. Kirwan-Ashman is a screenwriter, filmmaker, and co-founder of female film collective Sorta Kinda Maybe Yeah. Her directorial debut Magic won the Eye Want Change smartphone filmmaking competition and she has directed work for Dazed. As a writer, she was chosen for the Betty Box and Peter Rogers Comedy Writing Programme and the BBC Comedy Writersroom. She is also a Channel 4 Commissioning Mentee. Kirwan-Ashman’s work focuses on Blackness, queerness, and the female experience. 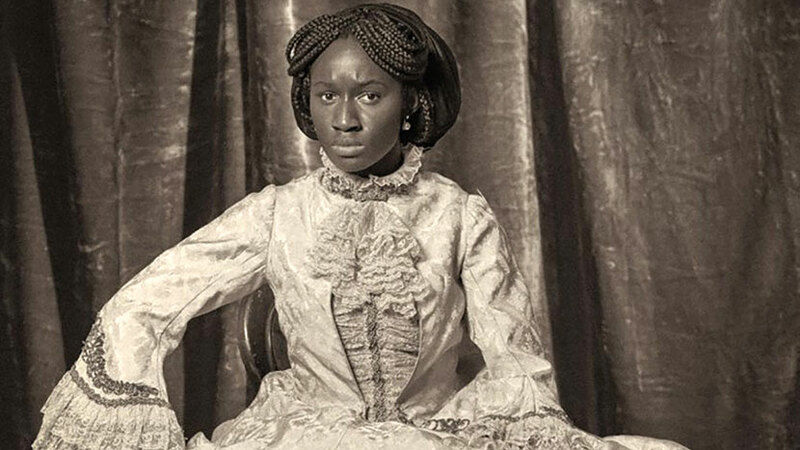 …… fifth session features Heather Agyepong, who will discuss the influence of the moving image in her photography. Agyepong is a visual artist and performer who lives and works in London. Her work is concerned with mental health and wellbeing, activism and archive.